It was fall, once again the wonderful Brittany typical weather. The sky is rarely boring there. But, that the clouds were created as an shadow of the lighthouse was indescribable! Thanks for letting me experience this and even take some photos! I took this Picture at the west coast of Brittany. 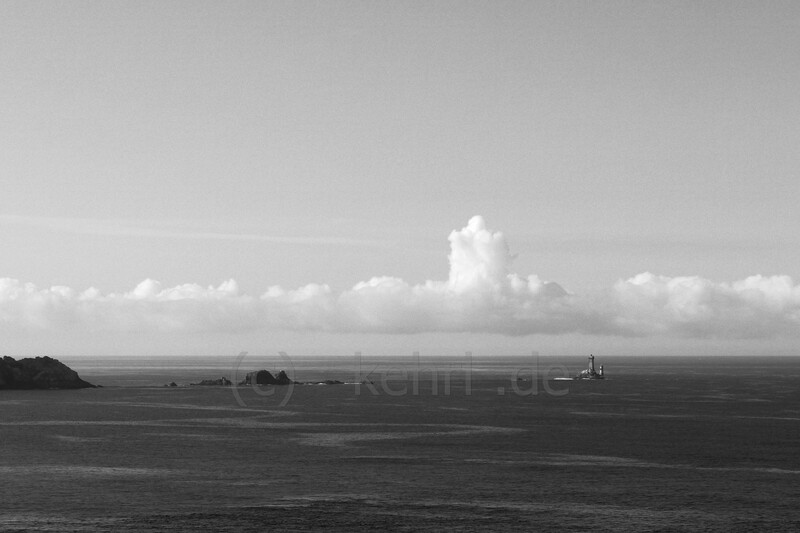 It shows the lighthouse of ‘Pointe du Raz’. No more retouching, no adding and removing image content! The clouds were just like that!